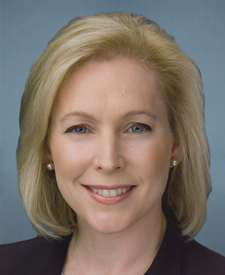 Compare the voting records of Bob Corker and Kirsten E. Gillibrand in 2017-18. 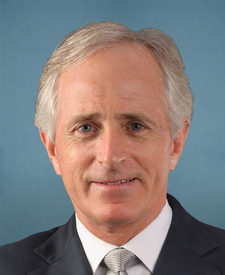 Bob Corker and Kirsten E. Gillibrand are from different parties and disagreed on 77 percent of votes in the 115th Congress (2017-18). But they didn't always disagree. Out of 571 votes in the 115th Congress, they agreed on 132 votes, including 9 major votes.